Georgia Bone & Joint / Our Staff / Meet Our Doctors / David J. Heinsch, M.D. David J. Heinsch, M.D., completed his medical degree at the Medical College of Georgia in Augusta, Georgia. After medical school, he completed his orthopedic surgery residency at the Campbell Clinic and the University of Tennessee in Memphis, Tennessee. Dr. Heinsch chose to undergo additional training after residency in the form of a foot and ankle surgery fellowship at the University of Pennsylvania in Philadelphia, Pennsylvania. He specializes in many surgical and nonsurgical treatments of the foot, ankle, and lower extremity, such as Achilles tendon repair, hindfoot and ankle fusions, total ankle replacement, and fracture care. 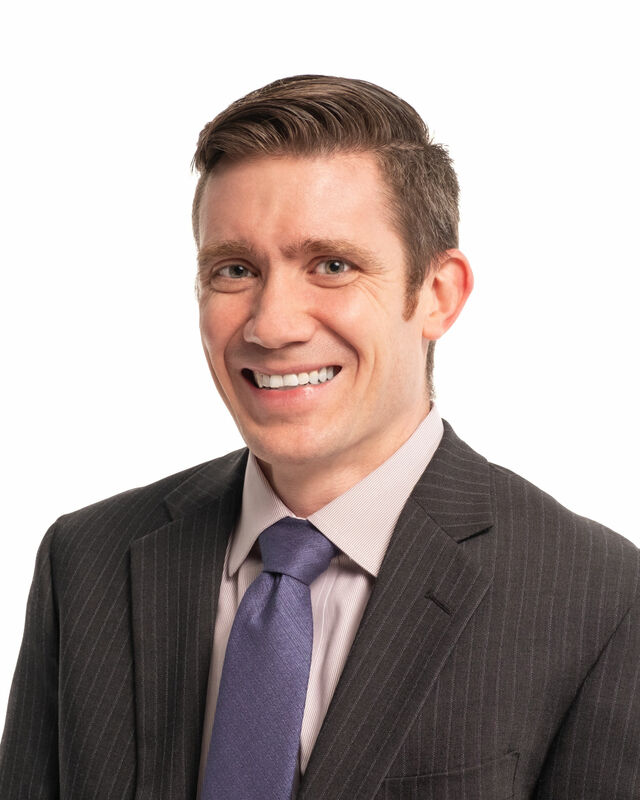 Dr. Heinsch is a member of the American Academy of Orthopaedic Surgeons, the American Orthopaedic Foot and Ankle Society, and The American Orthopaedic Association. When Dr. Heinsch is not seeing patients, he enjoys running, biking, swimming, cooking, cheering for Atlanta sports teams, and spending time with his family.